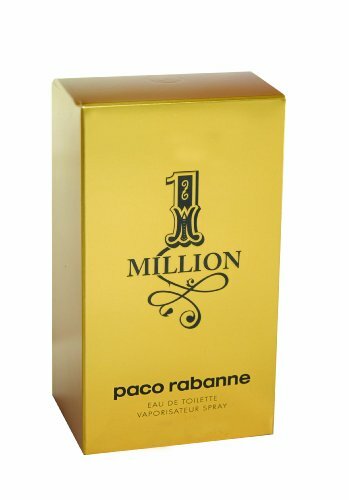 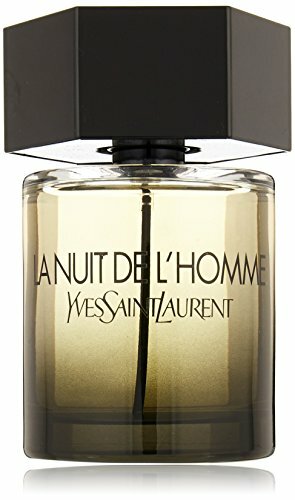 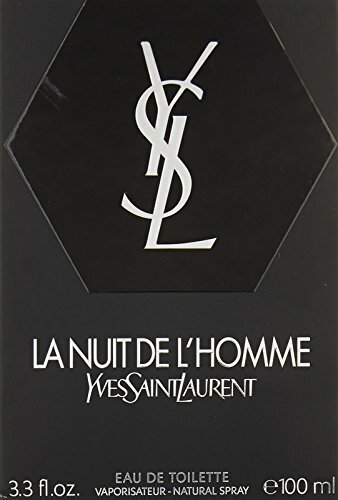 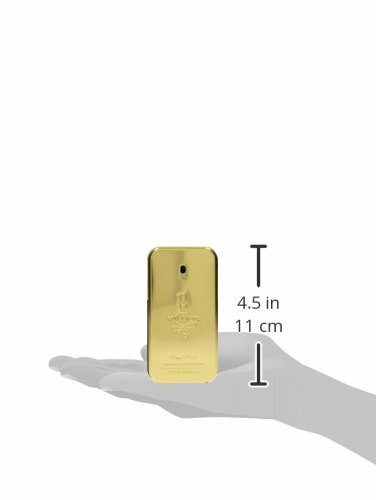 1 Million Eau De Toilette Spray 1.7 Oz. 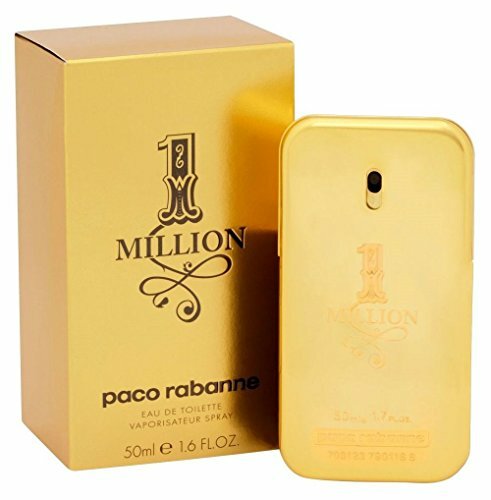 / 50 Ml For Men By Paco Rabanne. 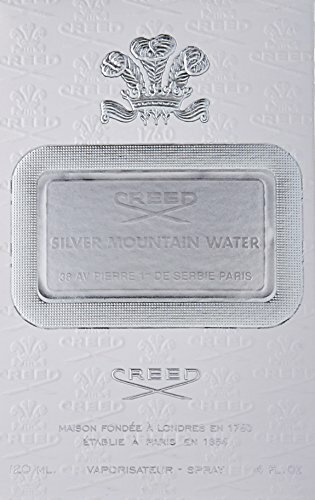 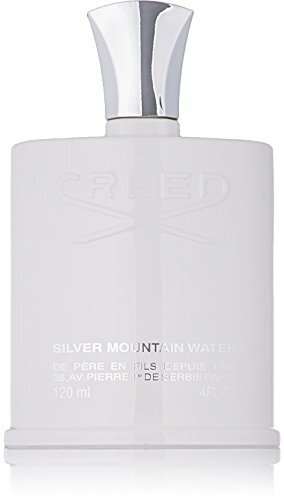 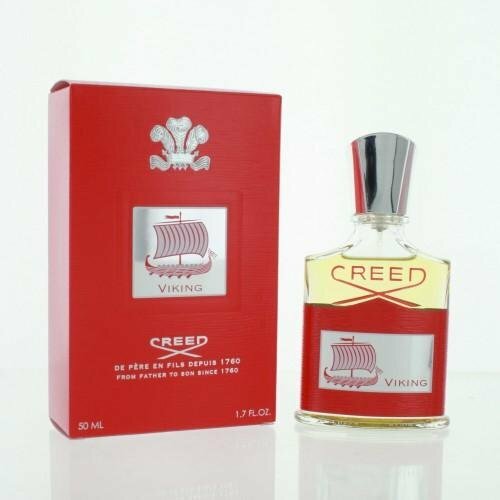 Launched By The Design Area Of Paco Rabanne’S In 2008,Notes Of Sparkling Grapefruit, Red Orange, Mint, Rose, Cinnamon, Spices, Blond Leather, Blond Wooden, Patchouli And Amber.